Simran Kaur Khalsa was one of the first 'Western' Sikh's born in the US in 1972. She grew up in an Ashram in Brooklyn, where there was Kirtan played daily. 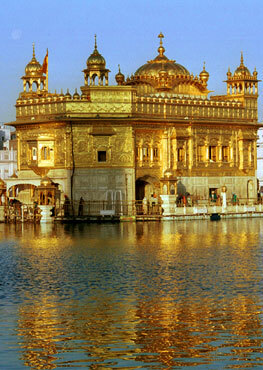 She fondly remembers visiting Gurdwara's in peoples homes around NYC as well as the larger Gurdwara's. She grew up listening to many kinds of music, Gurbani, American Gurbani and songs, Classical, rock, blues and more. She attended GNFC School in Mussoorie, India for many years. 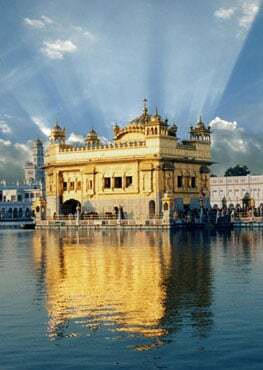 In the early 1980's she also studied Gutka and Gurbani in the Punjab along with the other children from all over the World who were also going to school in India. Simran Kaur Khalsa and her husband Guru Prem Singh play live music at the Los Angeles Gurdwara regularly. Simran Kaur Khalsa has recorded many songs and mantras that lead the listener towards a path of spiritual insight. 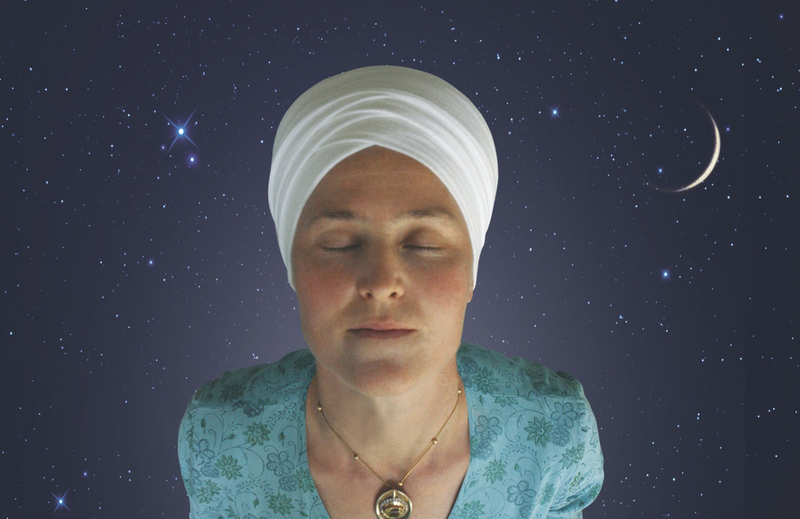 Her most recent project with her husband, has been a musical version of Kirtan Sohila in English, as well as a new version of the Mul Mantra and a very meditative recitation of Kirtan Sohila in Gurmukhi. Please find this CD available for download on iTunes !! !